Selection of the correct mounting compound can make all the difference in achieving high quality preparation. Edge retention compounds such as EpoMet have excellent hardness and shrinkage properties, and are best for hard materials where edge inspection is required as well as for resistance to strong chemical etches. Phenocure is the lowest cost option, and is suitable for softer materials and where edge retention is less critical. As it’s available in multiple colors, why not color code your samples for easy recognition? 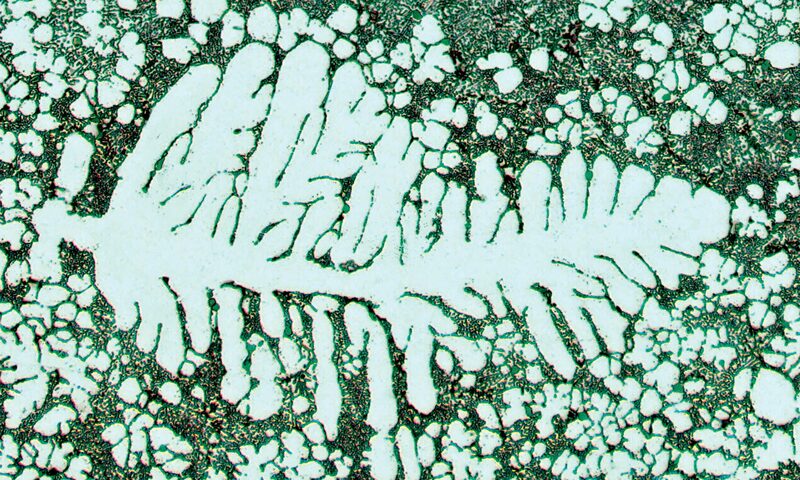 Conductive mounting compounds can be used to assist with electrolytic preparation or analysis on the electron microscope – choose copper filled ProbeMet for best edge retention or graphite filled KonductoMet when chemical analysis is required. The transparent mounting compound Transoptic can allow you to see your specimen for targeted preparation, and it is also most suited for Secondary Ion Mass Spectrometry (SIMS) analysis. With Buehler’s range, it’s possible to mix-and-match the mounting compounds, allowing great versatility. All Thermoset mounting compounds can be cured in the same heat and pressure conditions. So if you want best edge retention but with minimal cost, use EpoMet for the first part of the specimen and fill the rest with Phenocure. 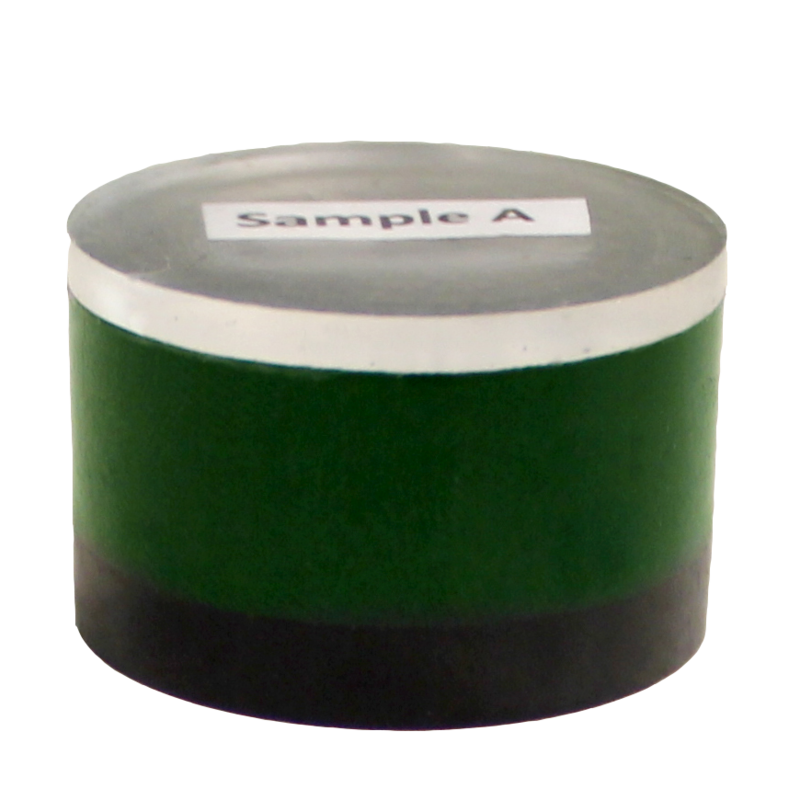 You can even embed a label with a thin layer of Transoptic for permanent sample identification!